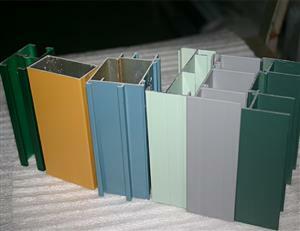 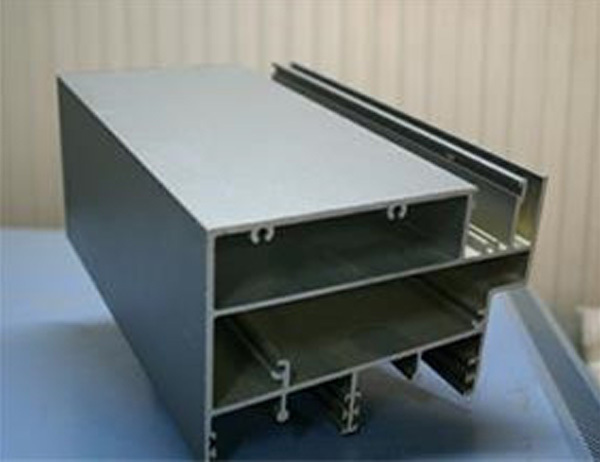 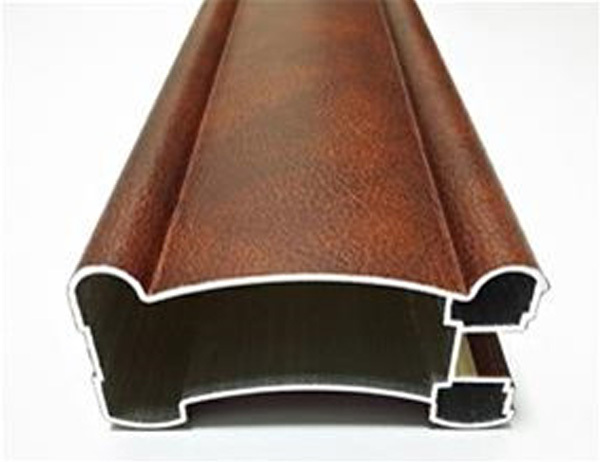 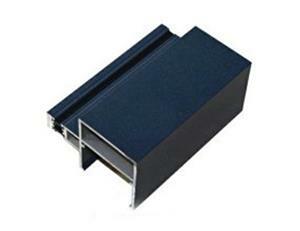 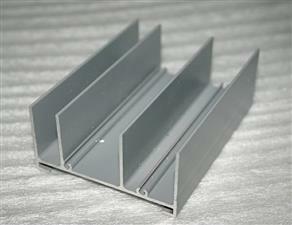 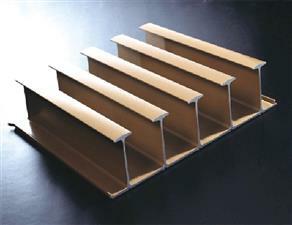 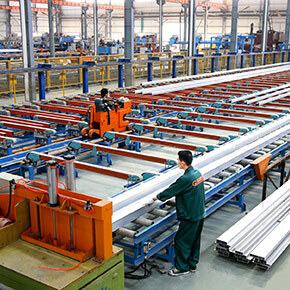 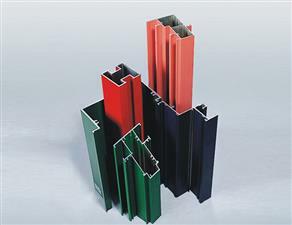 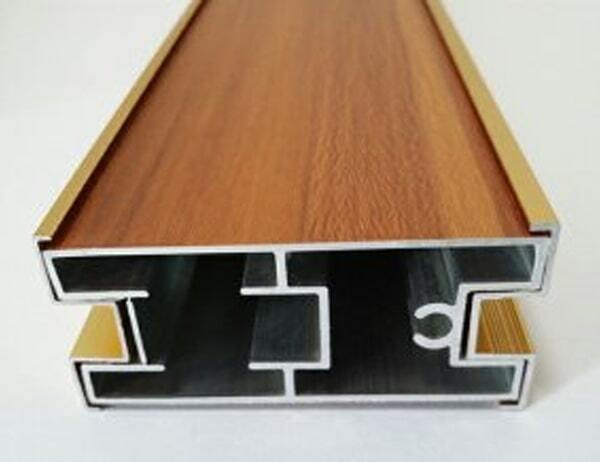 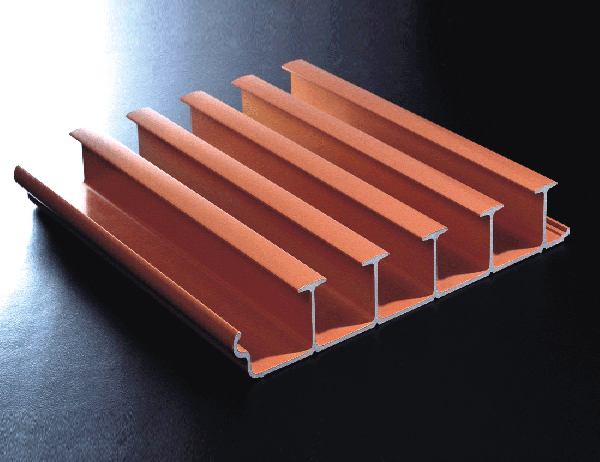 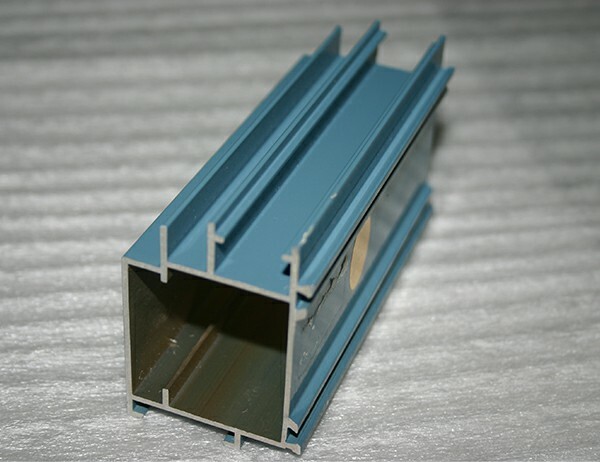 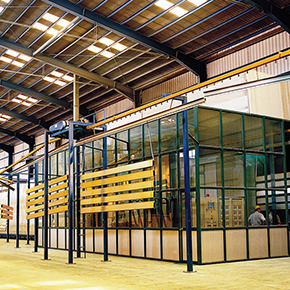 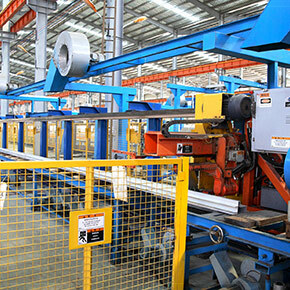 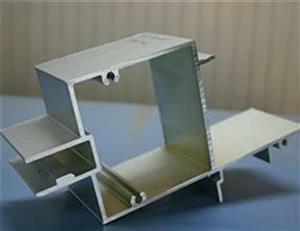 Aluminum extrusion for wooden windows . Wood grain has strong adhesion to aluminum. 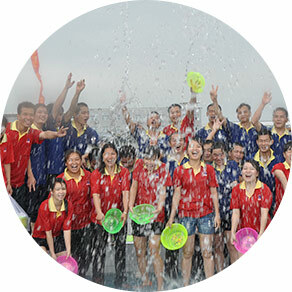 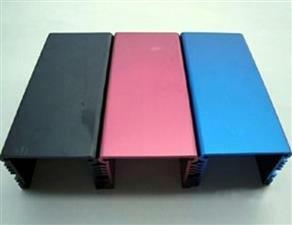 It is non-toxic, odorless and easy to clean. 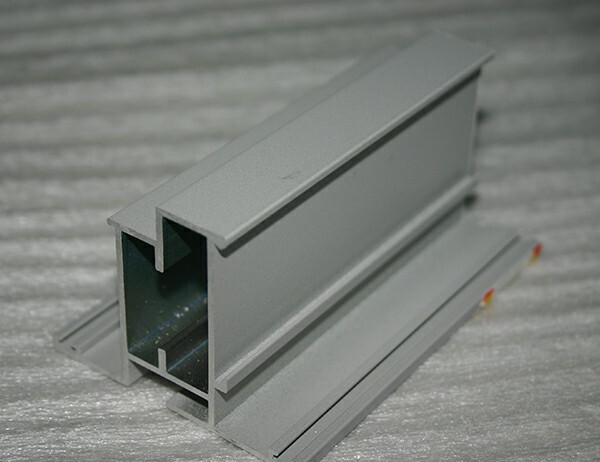 Product lines clear, strong sense of three-dimensional appearance, good decorative effect, a return to the nature of the visual effect of recover the original simplicity. 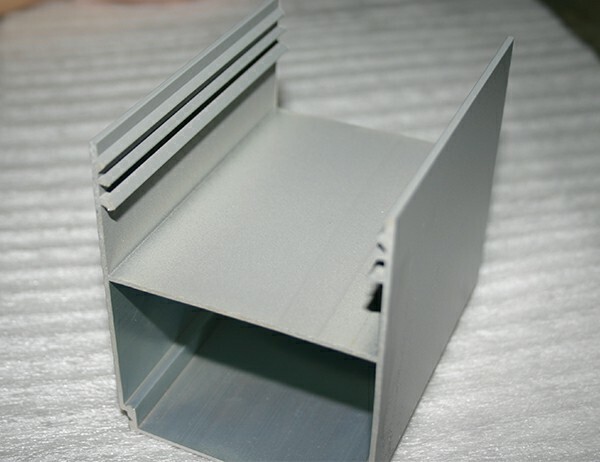 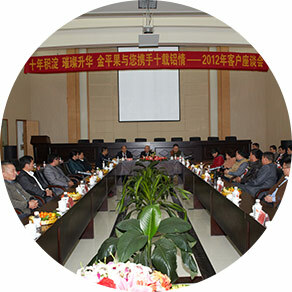 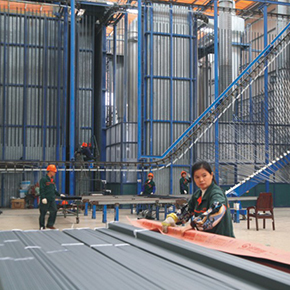 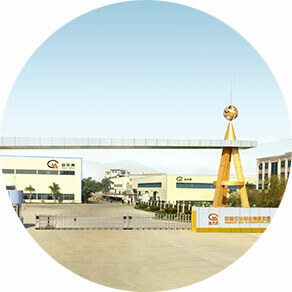 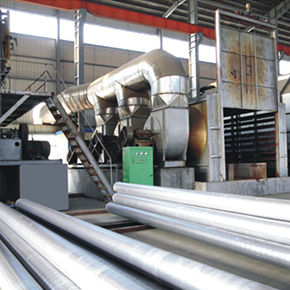 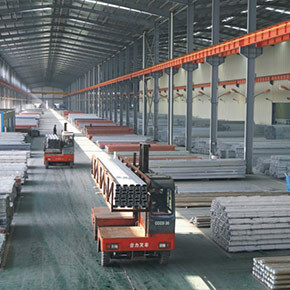 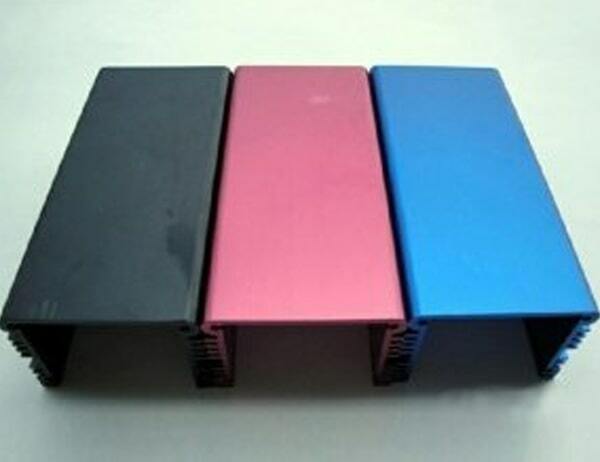 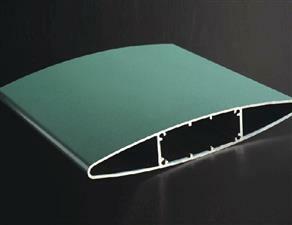 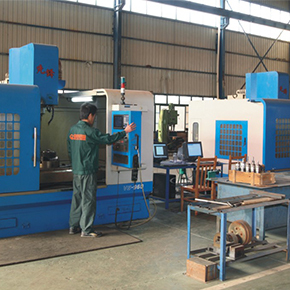 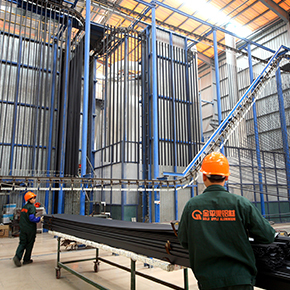 Sprayed aluminum surface coating, in the air is not volatile, no oxidation, no pollution to the environment. 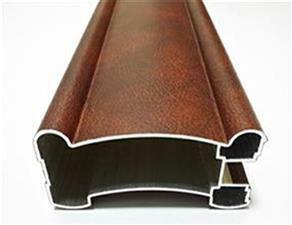 The dirt deposited on the surface of the spray can be restored to its original luster and appearance as soon as it is washed. 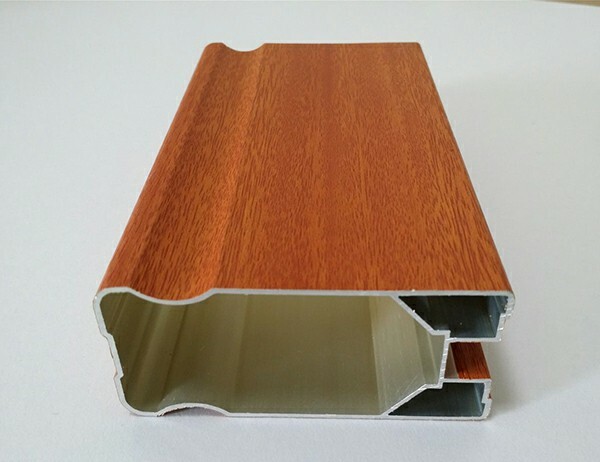 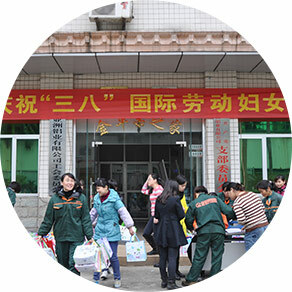 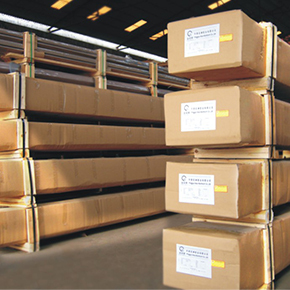 The third step: to have been in the wood thermal transfer paper wrapped on the substrate over high temperature resistance and good sealing tubular plastic bags, then vacuum from two plastic bags, plastic bags and can fully and effectively close to the substrate. 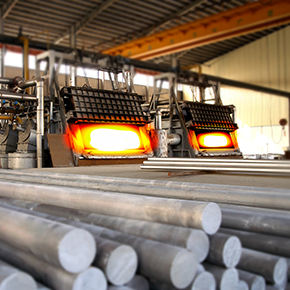 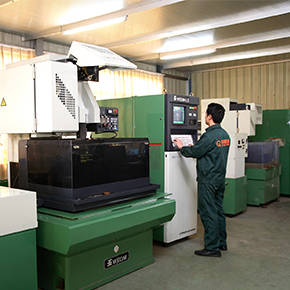 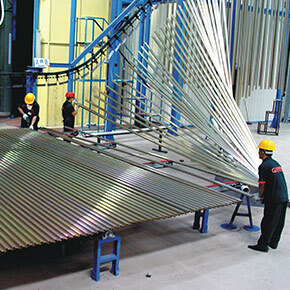 The fourth step: the substrate has been wrapped to the baking oven, baking temperature and time should be adjusted according to the comprehensive factors of specific performance characteristics, transfer to the substrate by the depth and texture of the oven transfer, usually transfer temperature is 160 to 180 DEG C for 5 to 8 minutes.